If you need burglary and door repairs Caterham based HomeServe Security should be your first call. They offer you a professional service for both domestic and commercial properties in Caterham and the South East. Customers will always be able to talk to a fully trained member of staff day or night. 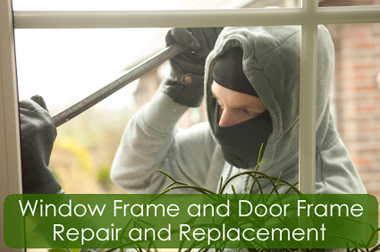 Our aim is to provide a burglary repair service second to none, for our Caterham based clients. We use only the highest quality materials and our engineers are fully trained and experienced in all types of security and carpentry work. Each installation is carried out by our own fitters we do not use sub-contractors. HomeServe Security burglary repairs Caterham are a professionally certified company providing repair services to clients including door repairs, door frame repairs, window repairs, window lock and frame repairs, locksmith services and new doors and windows where required. We are members of the Guarantee Protection Scheme through the GGF. 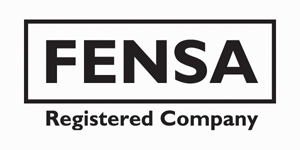 In choosing a FENSA double glazing registered company the consumer is offered greater protection when purchasing double glazing for their home. 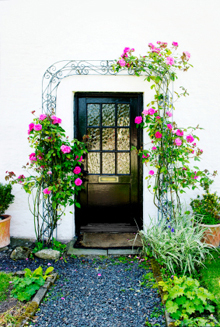 In a substantial majority of burglaries access is gained through the front door. Anyone who has experienced a domestic break in knows the trauma and feelings of fear, violation can be as devastating as the loss of personal belongings, however valuable and irreplaceable, The police and insurance companies are continually encouraging individuals to protect themselves, their homes and business. Homeserve security helps prevent crime and deters opportunist and professional thieves. If you require immediate service call us now on 020 8393 5249 (average response time 20 mins)! We had been let down by unreliable workmen in the past, but a friend told us about Homeserve Security. A member of their team came to visit us. From that point on we were put at ease. A very trustworthy company.